By now, everyone who's been paying attention to news about Fortnite on Android knows that it'll only be available via Epic's site after the Samsung exclusivity period ends, and not on the Play Store. However, the millions of kids who just want to play the latest and greatest game probably aren't aware of that. Thankfully, the Play Store is finally doing something about it. This week is nearly over, so let's get through one last round of app sales. Today's list is quite long with a few good options on offer. Just be looking for those in bold. Otherwise, it's fairly mediocre, so let's hope for some better sales next time! Enjoy your weekend. We're just about halfway through another week, so let's check out some app sales. We have quite a hefty list today (I hope you like live wallpapers) with very little of note. Still, Secret of Mana is on a good sale, so pick that up if you're interested. Otherwise, be sure to come back around on Friday. Hello and welcome to the beginning of another week. It's time for the first of our thrice-weekly app sales roundups, though today's seems a little lackluster. Even so, Sleep as Android's unlock key is on sale, so I highly recommend picking that up if you're at all interested in sleep tracking — it's a fantastic app. The speech input interface that is seen in apps like YouTube and the Play Store hasn't been updated for some time. If I'm remembering correctly, the last time it was revised was when the new Google logo replaced the old one, but it had remained largely the same for years before that as well. 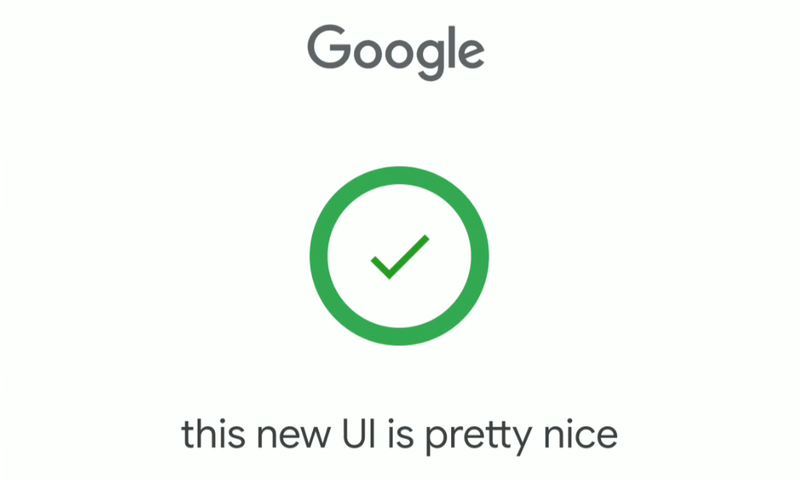 The company is now testing a Material-based UI that is a much better match for Android's current aesthetic. 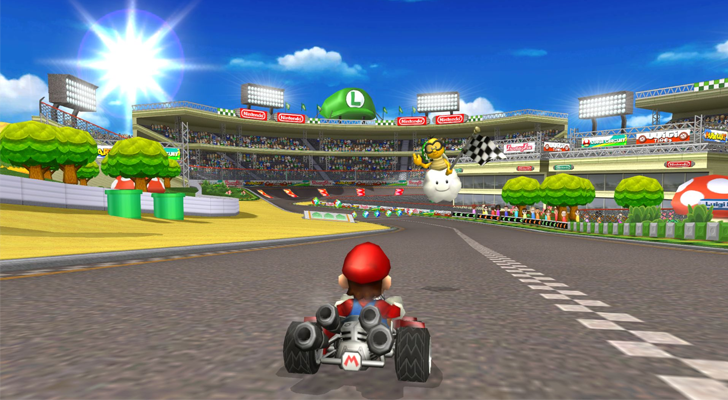 Dolphin, the well-known Nintendo GameCube/Wii emulator, has maintained an Android version since 2013. 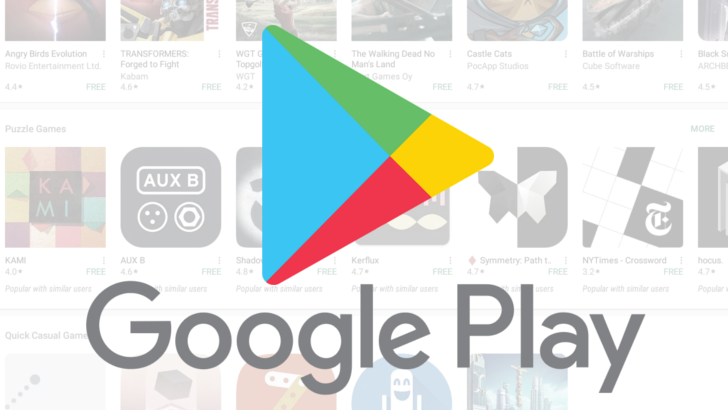 However, the app was pulled from the Play Store around two years ago, so users could only download development builds from the project's website. Thankfully, Dolphin has now returned to the Play Store, with the developers aiming to release new builds on a monthly basis. 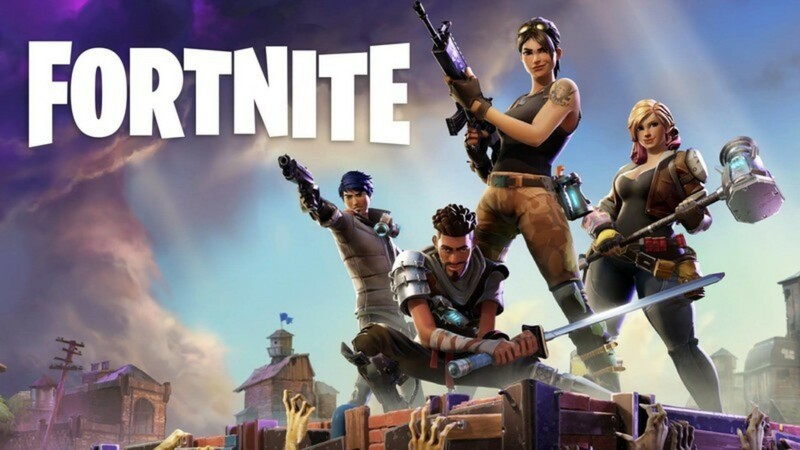 Everyone and their mother has been waiting patiently for Epic Games to release Fortnite on Android, and with certain device exclusivity rumors swirling around, many were starting to worry that we may have to wait for some time past the announced summer release date. 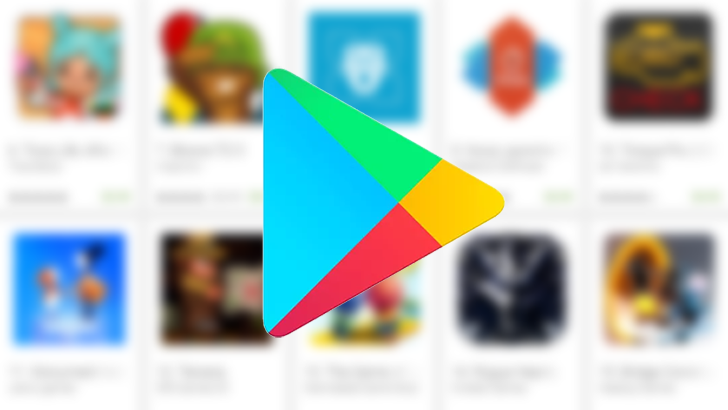 While there is still no confirmed news about that exclusivity, Eurogamer's recent interview with Epic Games founder Tim Sweeney has confirmed that Fortnite will not use the Google Play Store as a distribution platform. Welcome to Friday. With the weekend nigh upon us, what better way to kick things off than with some app sales? I hope you like games, because that's mostly what's on offer today. Several Forever Entertainment titles are on sale, as well as some other good ones. Have fun and enjoy your weekend.